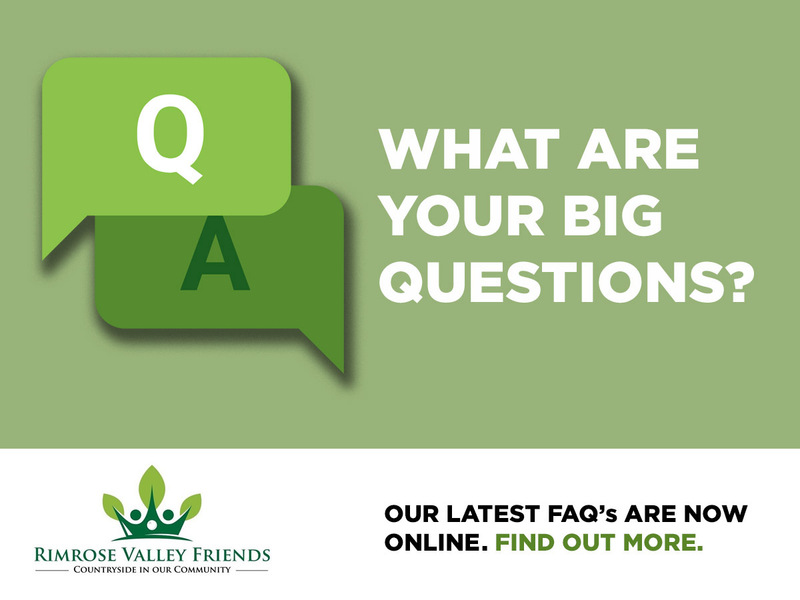 We’re putting together a Frequently Asked Questions document for publication. We will then refine and add to it over time. It’s in the early stages, but you can click here to read it in its current form.